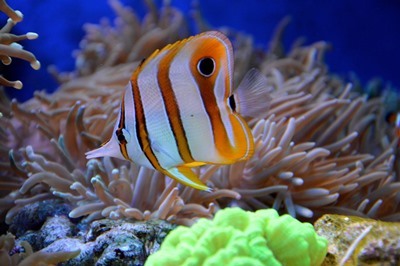 Trust staff from Hucknall Children’s Centre, along with families and volunteers, will be donning underwater outfits for an ‘Under the Sea’ Toddle Waddle on Thursday 31 May. The event aims to raise money for Meningitis Now, a national charity supporting families affected by Meningitis. 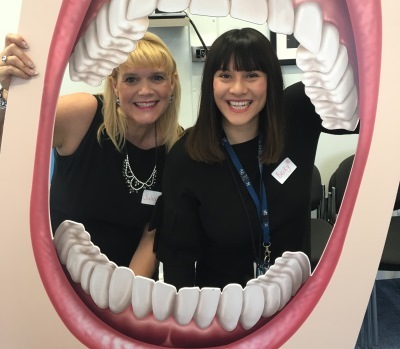 The Trust is encouraging children in the County to look after their teeth and mouth with important oral health messages, delivered through fun activities during National Smile Month between 14 May to 14 June. As part of Stroke Awareness Month throughout May Lance Leivers, from Calverton, is sharing his story of living life after a stroke. 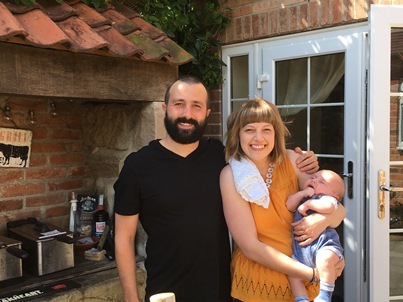 Lance, at just 33, suffered a major stroke whilst his baby boy was being born. A free conference for registered nurses and midwives will take place on Wednesday, 13 June 2018.